A Mammogram is a low dose x-ray of the breasts. During the exam, each breast will be compressed. You may feel some discomfort, but compression reduces your radiation dose and provides the radiologist with detailed images to review. 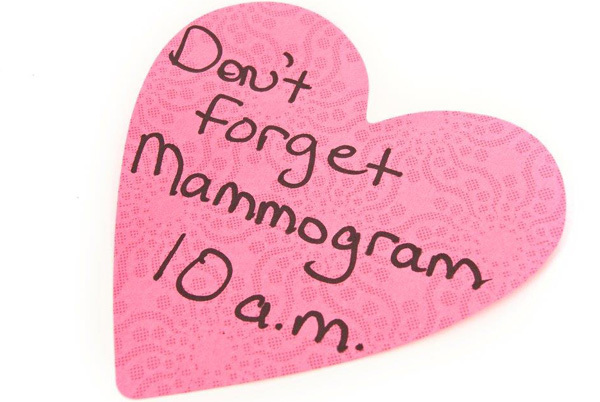 If you have not had a mammogram at BCHC, please bring the films from your prior exam with you on the day of your appointment. This allows the radiologist to compare the studies to see if there are any changes in your breast tissue, assuring you of an accurate reading. Base-line mammogram recommended at age 35-40. Annual mammogram beginning at age 40. Patients who have current abnormal breast symptoms. Patients whose screening mammogram revealed a breast abnormality or suspicion. Patients who have breast implants.